Fall 2018 starts tomorrow (7/13) here at Sturbridge Yankee Workshop, and we are excited for you to see our new autumn and Halloween collections, as well as many returning seasonal favorites. But as of right now, Summer is not over yet! 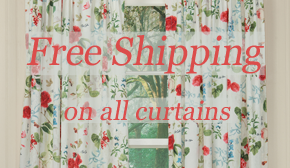 Check out the list below for ten of our Summer 2018 blog posts (click on the titles to see each post), and shop the last few hours of our Summer Sale (including special savings on Pillows and Made in the USA home accents) by clicking on the catalog to the right, or by visiting our website. 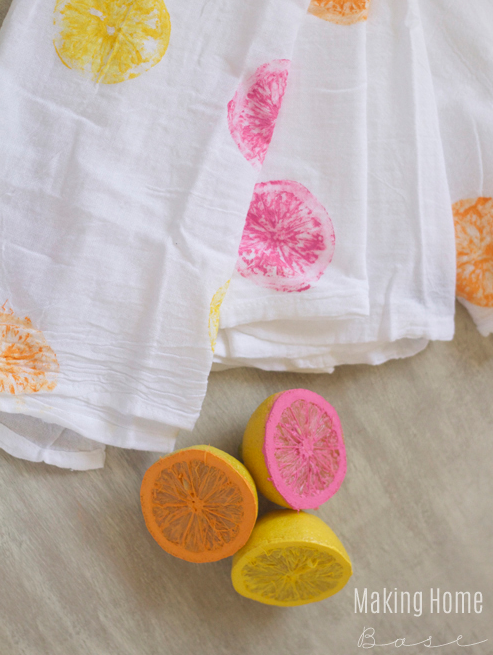 The first July weekend is upon us, and while Independence Day isn’t until Tuesday, we know you’ve been decorating patriotically all summer long (or all year long). 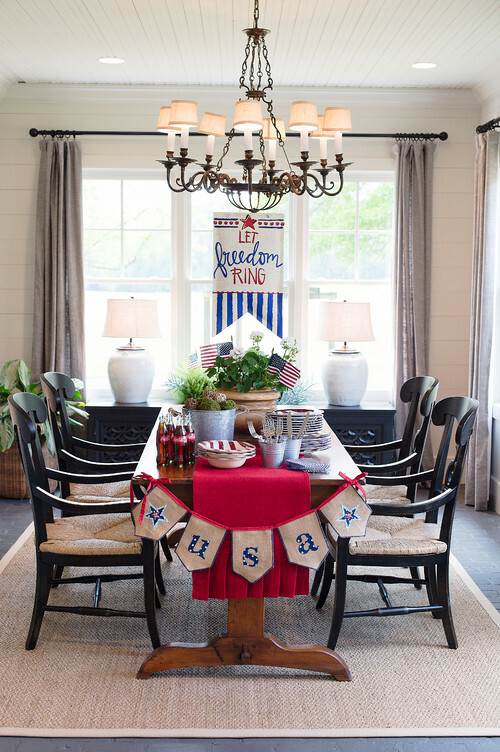 Here are five fun Fourth of July decorating ideas you can accomplish this weekend, or do for fun on the Fourth with friends and family. 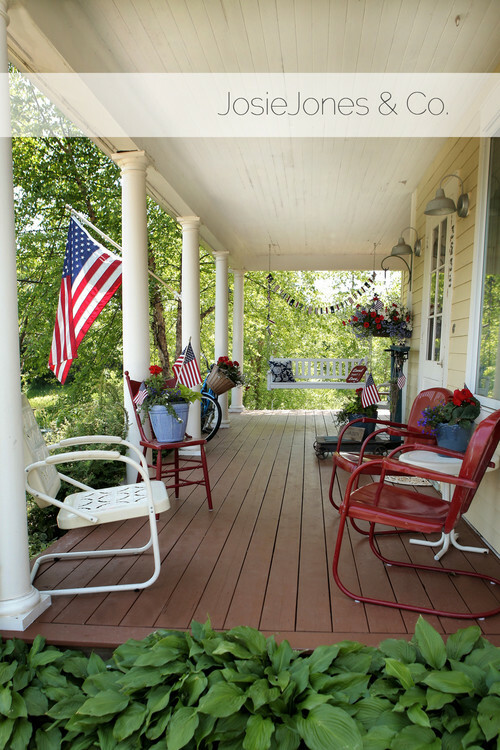 Gather on the porch and hang up a banner or two, decorate your planters with mini American flags and hang up your large version on a flagpole or next to the front door. Go the extra mile with red, white and blue chairs for sitting on and enjoying the day. 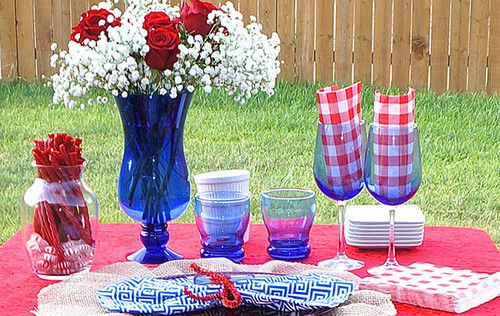 Have fun with glassware and place settings on your picnic table by color coordinating them with the colors of Old Glory, and perhaps your red, white and blue dishes and desserts! 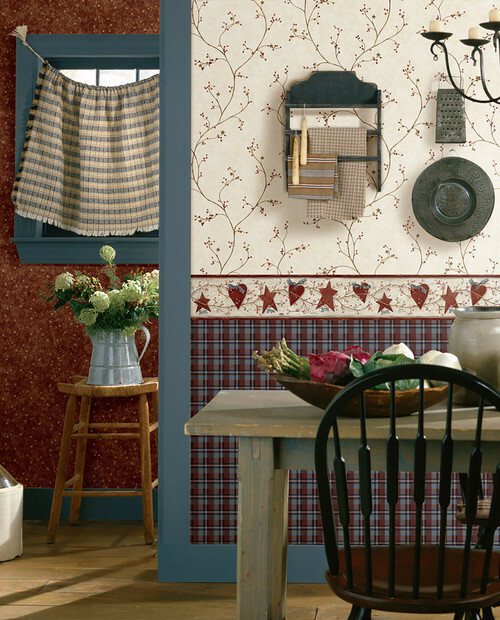 Head inside and hang a DIY banner over or on your dining table. A bold runner can reinforce a a simple yet elegant Americana look. 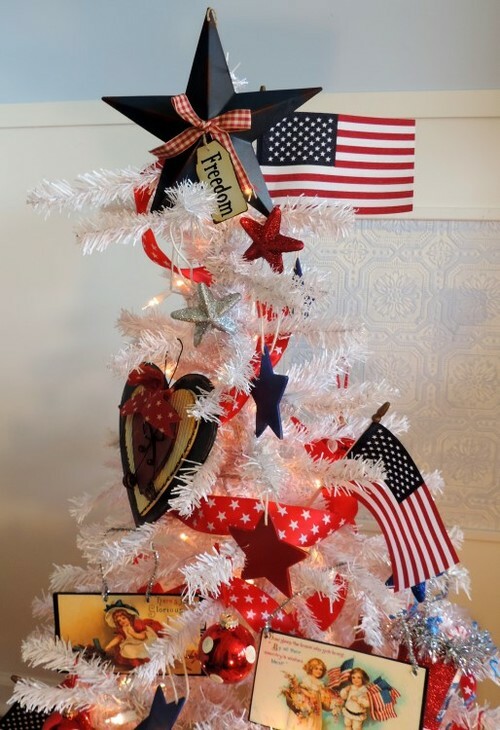 ornaments, ribbon, stars and other Independence Day decoratives. And would it be a true country celebration without a few Mason jars? Okay, yes, but adding them definitely won’t hurt, either! This fun DIY transforms plain Mason jars into patriotic lanterns for your patio, porch or indoor party. We are always adding to our selection of web exclusive home accents, and this summer is no exception. Here are five new additions that come in under $50; you can find more on our website. 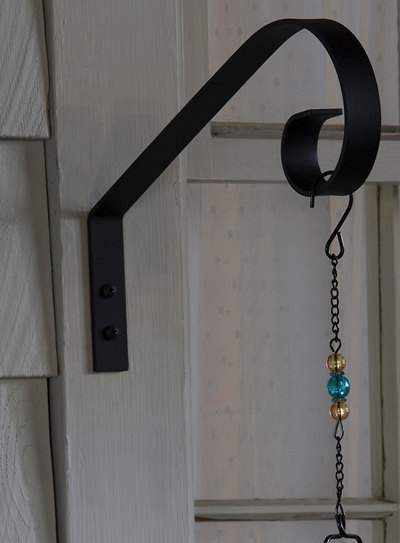 This Wall Mount Metal Bracket may not seem too exciting, but when installed on an exterior or interior wall, it can provide a place to hang plants, a lantern, a wind chime and much more (see it holding up our Hanging Solar Blossom Lantern here). Its crafted out of steel here in Maine, and the textured finish has a weatherized protective coating that will last through all four seasons. The Sandy Toes & Salty Kisses Sign comes from artist Pat Hutter and is perfect for summertime. Hand stenciled and hand painted, this home accent is a great shelf sitter but can also be hung up on a wall. 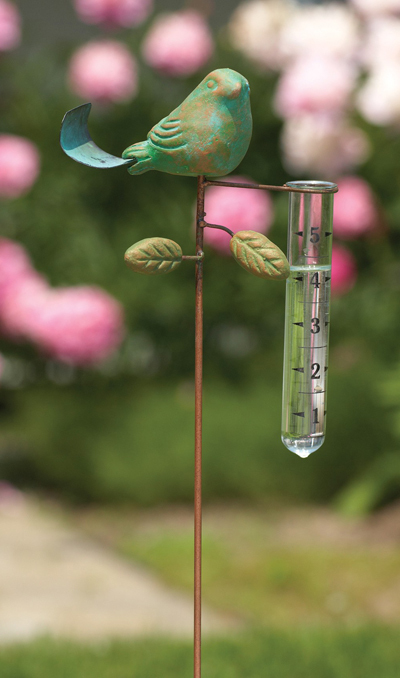 Measure the rainfall in your backyard and add a decorative accent to the space with our Terracotta Bird Rain Gauge (available in two colors). Welcome your guests this summer with a refreshing cocktail, an air conditioned sitting room and a decorative wood sign. 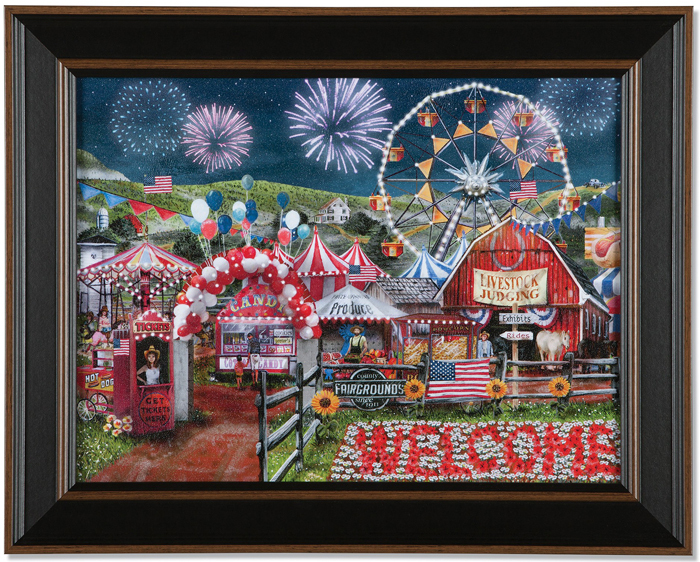 The Welcome Daisy Summer Sign is charming for any time of the year, and like the Sign above, is designed by artist Pat Hutter. 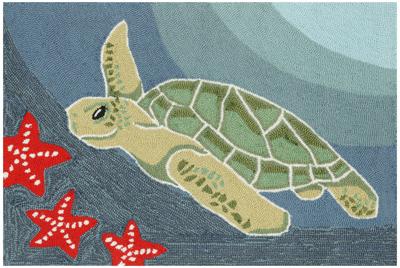 Artist Liora Manne creates such wonderful imagery in the best colors, which you can see on the Sea Turtle Accent Rug. The poly-acrylic blend makes this rug ideal for outdoor spaces as well as indoor rooms, and the fibers are resistant to fading so you can enjoy the bright details year after year.